With the help of physicians, we’ve collected the service codes that general practice physicians use most often, to help you save time when billing. 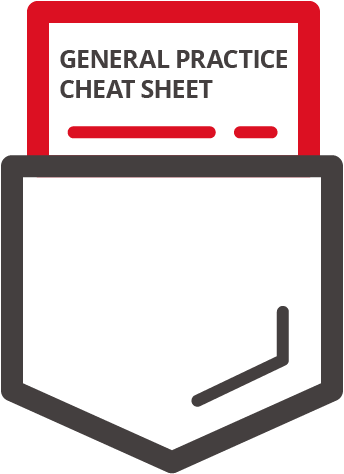 • A pocket sized printable cheat sheet for general practice physicians of frequently used OHIP service codes from the Schedule of Benefits. • A JPG version for easy saving to your device. • A PDF version for importing into iBooks. • Bonus cheat sheet with Premium Codes to help you maximize your earnings.